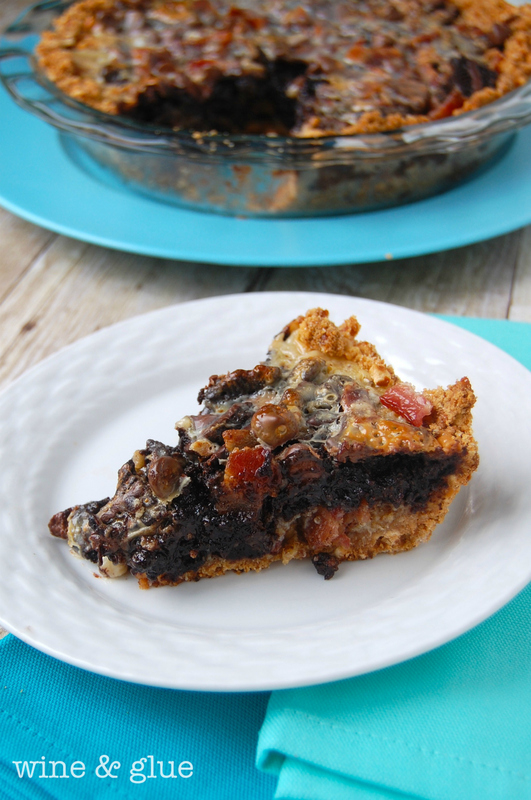 Chocolate Bacon Bomb Pie | Fudgey Chocolate & Bacon in a Pie!!! 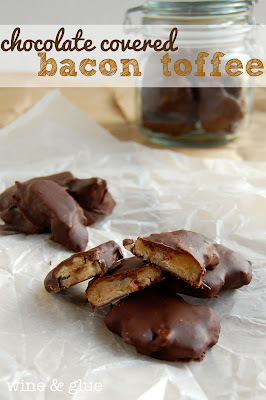 Do you remember recently when I shared the Chocolate Covered Bacon Toffee? 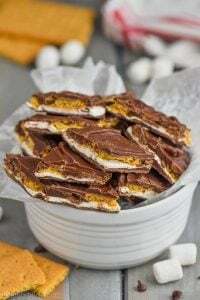 Seriously, that toffee recipe . . . I kind of have dreams about it. I kept telling people that I had this great new recipe to share with them, thinking that maybe if I could get it out of my house, I would still be able to fit into my pants. I would share a piece here and there in a sort of, “You HAVE to try this kind of way,” and then I would take the rest, running like a frantic maniac, right back to my basement fridge where I was hiding my stash. Think Schmiegel with the ring. So when Julie, from White Lights on Wednesday, said this month’s secret ingredient for the Get Your Chef On was Chocolate, I immediately thought BACON!! You know, like the dog in the Beggin’ Strips commercial. If you aren’t familiar with bomb pies, let me tell you all about them. I first learned about them from Ashton at Something Swanky. And now they are the only kind of pie I know how to make. Cookies, something extra (like BACON!) some flour, vinegar, butter, and eggs, bake for 45 minutes. YUMM. And I like to throw some Sweetened Condensed Milk in mine, because really anything with SCM is better. In this recipe, the SCM goes on top to give it kind of a magic bar feel. A few months ago, coming up with new and different dessert recipes terrified me. Baking is kind of a science, and I am no scientist. But I think once you find a good recipe (or formula if you will) you realize that you can change it up in so many different ways. Bomb pies are the perfect example of this. 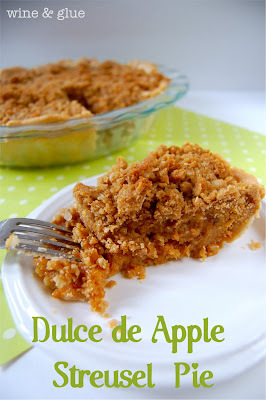 You pick two flavors that go well together (like apples and caramel in my Dulce de Apple Streusel Pie) and you find one of those flavors in cookie form. Done. See, you can be a baker too! Want more chocolate bacon goodness? Um this pie looks amazing. I have never made a bomb pie, I am so intrigued. And good all on SCM, oh how I love anything with SCM!! 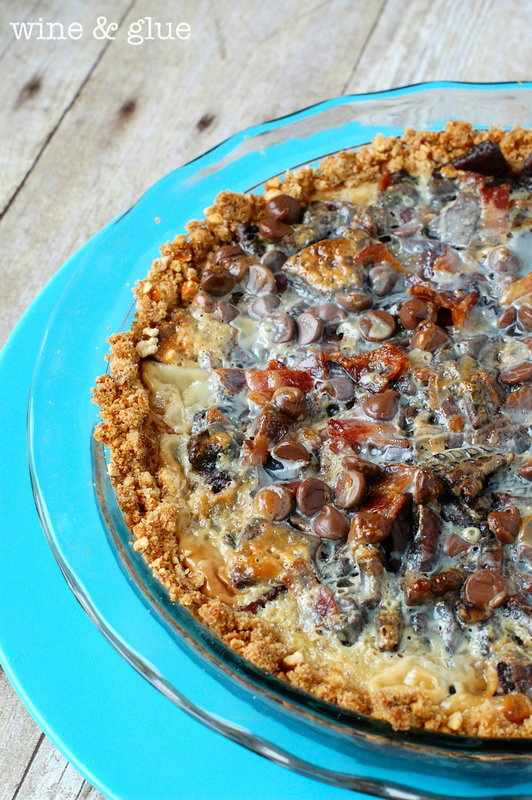 Had a version of this pie at the office – somebody was nice enough to drop one off. Hi Lisa, This is my first visit to your blog. Your posts are entertaining and informative. I just came from Get Your Chef On at White Lights On Wednesday. 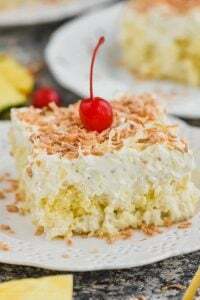 Love this bomb pie and I want to make this with my grandsons. They will love it. Get outta pie town! This is awesome! So happy you cooked it up with us! *Mind blown* OMG. THIS IS THE BEST PIE I HAVE EVER SEEN IN MY WHOLE LIFE. 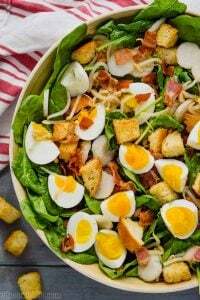 Came across your blog via a link party and couldn’t pass up anything with BACON in it! Pinning – and hopefully eating soon! All I hear is the word bacon and I come running, seriously! This looks fantastic Lisa! I see bomb pie (with bacon) in my future! what an amazing pie ! 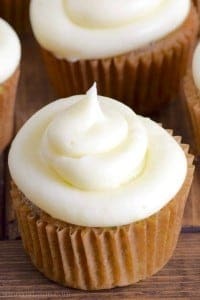 i HaVe to bake this soon. pinning . Oooo!!! How have I never heard of Bomb Pies?!?! This sounds AMAZING! 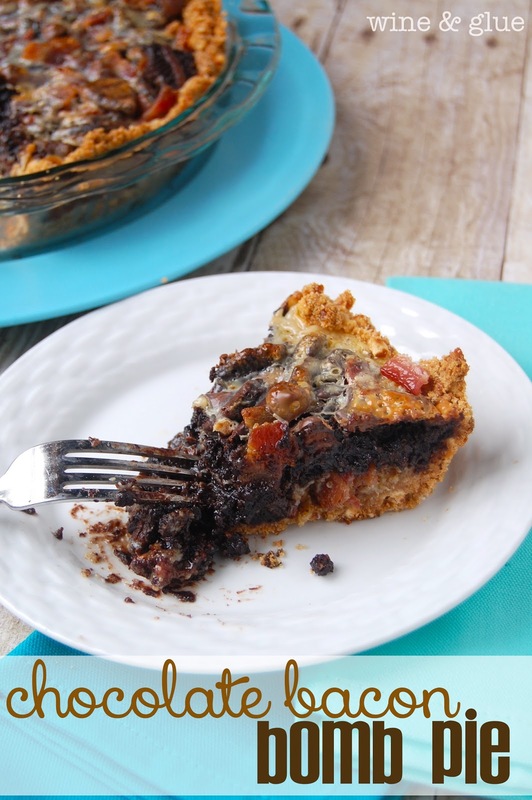 I am so in love with this recipe and now I seriously need to make this and other bomb pies too. Yum! Oh. My. Gosh. This looks amazing, Lisa. You have to win. You have my vote. All the entries look great but I want this NOW. Glad you brought it to the GYCO challenge! Shut the front door!!!! Love this! Love this challenge because you get awesomeness like this!!! 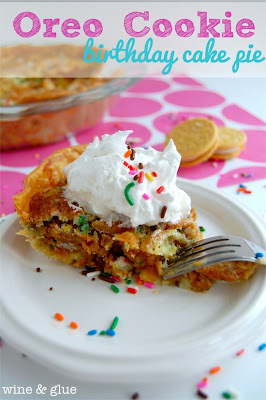 This looks so yummy, I am going to have to try to make a bomb pie, it is new to me! The ingredients list calls for “2/3 c sugar, divided.” But only 1/3 c is called for in the directions. Where does the remainder of the sugar go? Can this be made into bars instead of a pie pan? If so, what size pan could I use? Thank you so much! Michele, good question! I’m not sure. If you did make it into bars, I would go with a square 8 by 8 pan, as that is probably the most similar volume wise to the pie plate. Though the baking time might need to be adjusted. I have this in the oven right now! My pie plate must be smaller than yours…I could only fit half of the sweetened condensed milk in there. I’m making it a day & 1/2 in advance, so should I refrigerate it in between? Is this best served warm or at room temp? If there are any leftovers (doubtful! ), should I refrigerate that? Should the leftovers be refrigerated? Thanks!! My mouth is watering right now! Hi Holly! Yup, I use a deep dish pie pan for all my pies. I would refrigerate it in between, but it can be served warm, room temperature, or hot out of the oven. Hot out of the oven it probably won’t slice as well, but it will be just as delicious. 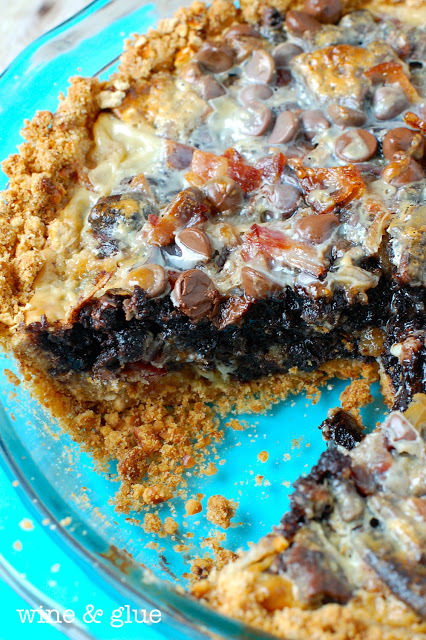 I am unable to find the exact cookies called for in the Chocolate Bacon Bomb Pie. Do you have any recommendations for a substitute cookie?